Indications are that pasta originated from China, although there is evidence of pasta use in Italy during the Etruscan civilization (several centuries BC). The earliest written record referring to pasta was in 1279. Durum wheat pasta is considered a healthy food being relatively low in fat, high in carbohydrate, and having good protein content. High-protein flours (soybean, pea, lupin,and chickpea) can be added to increase the protein content of pasta. To increase the content of minerals, vitamins, and dietary fiber, incorporation of buckwheat, whole wheat, artichoke, and amaranth pastas all claim health benefits. Several studies have suggested that pasta reduces the increase in blood glucose in humans following a meal compared to an equivalent load of other carbohydrates, such as white bread. This is considered beneficial in reducing the risk of developing type II diabetes. 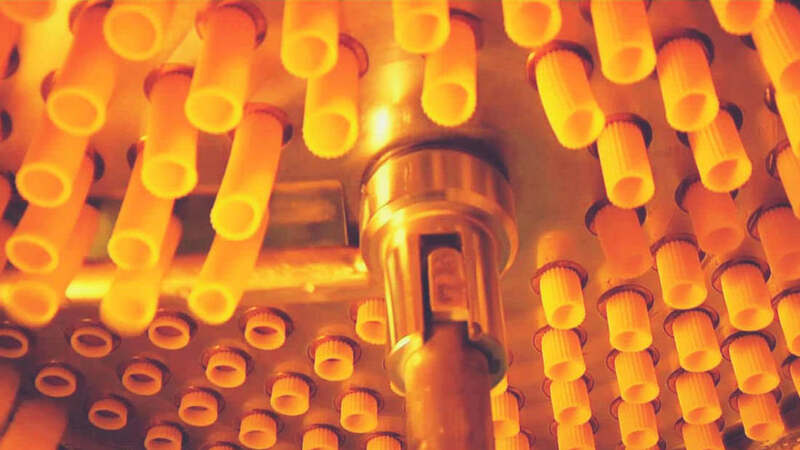 Ultrahigh temperature drying has become common with benefits to quality such as increased pasta firmness. The feed holes of the die inserts are usually teflon coated to produce pasta with a smooth surface while bronze inserts are used to achieve a rougher pasta surface, which helps sauces to stick better to the cooked pasta.